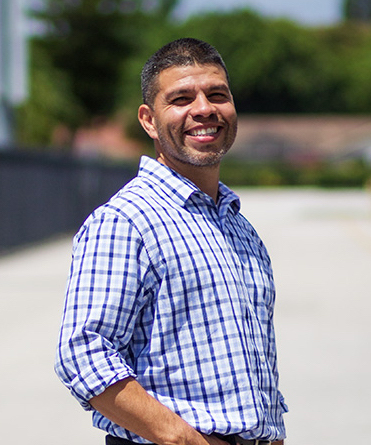 Harold Altamirano is the pastor of the Life Fellowship Adventist Church in Coral Springs, Florida. Harold is passionate about doing new things to reach new people. In this episode, Harold shares his life story which gave birth to his life mission. There are great leadership lessons in this episode. Listen to the entire episode and check out the show notes below it. 1. It’s important to find out how you are shaped to lead. Harold shared his story of entering pastoral ministry and trying to fit into the mold. After interning with a creative leader, he felt empowered to lead in the way he was shaped to lead. Harold’s life story is one of wandering away from God and coming back. It has informed and created his life mission to do the same for others. 3. You can recycle ideas. All creative ideas do not have to be new ideas. Harold has embraced that and used ideas he has read, seen and been willing to try them to meet his mission. At the Life Fellowship Church, Harold has led out in encouraging people to try new things without the fear of failure. Many times we hesitate to try new things because of the fear of being criticized. Being emotionally and spiritually healthy is a must when you lead change.